Turn to Tampa Surgical Arts if you’re interested in a neck liposuction procedure. We serve clients in Dunedin, Florida, and throughout the Tampa Bay area. Our cosmetic surgeon, Dr. Manik S. Bedi, expertly performs neck liposuction for patients in the area, and we would be happy to discuss this procedure with you. There are a variety of reasons you may be experiencing a drooping neck. For example, sometimes it’s simply the result of the natural aging process. Other times, it’s due to losing a significant amount of weight. Neck fat can linger around, regardless of how hard you exercise or how well you eat. It can also be a result of genetics. In these cases, neck liposuction may be the best option for reducing the appearance of a double chin and restoring the youthful contours to your neck. With a thinner, more defined neckline, you’ll be able to walk with confidence and smile proudly once again. Small incisions will be made along the neck area. A thin tub called a cannula will be inserted into these small incisions to suction out the fat. The incisions will be closed up with sutures. A bandage and compression garment will be applied to the neck. If you decide to undergo neck liposuction to better define your neckline, you’ll be pleased to know that there are an array of benefits to enjoy. 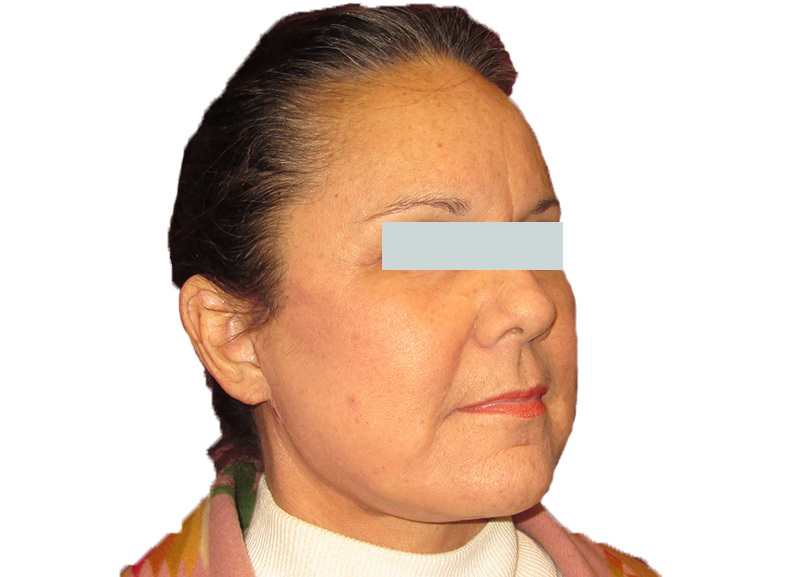 For example, this procedure provides long-lasting results and is a less invasive surgery than a traditional neck lift. It can also reshape your neck to a more desirable contour, removing excess fat or tightening up drooping skin that has occurred due to age. For some patients, neck liposuction may not be sufficient on its own to achieve their desired results, and they may need to combine this procedure with a neck lift. 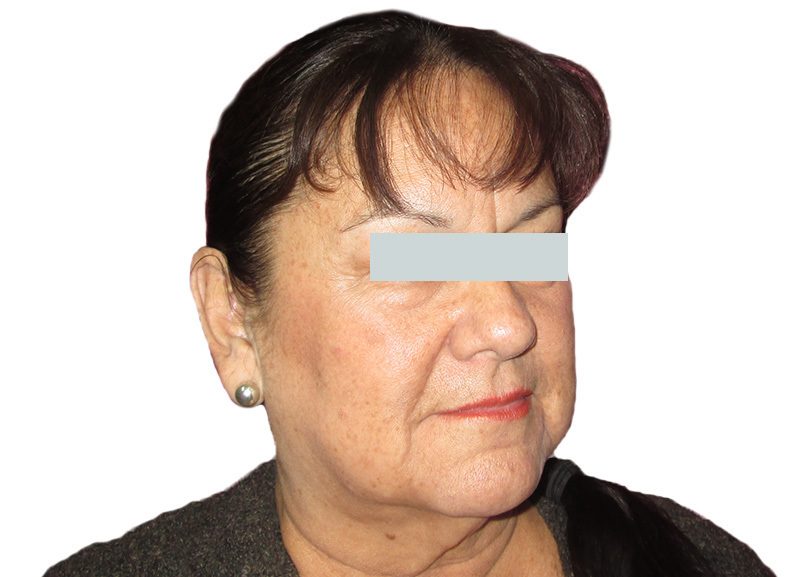 Generally, patients who have a reduced amount of skin elasticity – a side effect of aging – will need to combine their neck liposuction with a neck lift. During a consult with Dr. Bedi, he will assess your needs to determine the procedure or procedures you need to achieve the results you want. Dr. Bedi will discuss the important steps to take before your neck liposuction, but you’ll want to get lots of rest and eat a healthy diet in the weeks leading up to the procedure. Additionally, the night before your surgery, you’ll want to refrain from eating or drinking after midnight. You’ll also want to make sure you have someone to drive you to the surgery center and bring you home. After the procedure, you may experience swelling and bruising for up to 10 days. You can use cold compresses and prescription medication to lessen your discomfort. It will also be important to wear your compression garment at night for several weeks following surgery. You may resume your normal activities, including exercise, about a week after the procedure. If you’re interested in learning more about Dr. Bedi and the neck liposuction procedures he completes for individuals in Dunedin, FL, and throughout the Tampa Bay area, contact Tampa Surgical Arts today. We’ll be proud to help you unleash your beauty with this cosmetic surgery procedure.